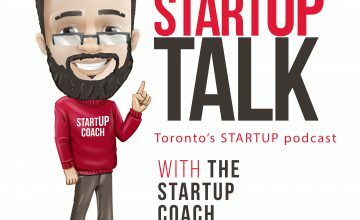 In this episode I interview Sobhan from Sobie Systems about building a B2B business, getting your first customers, and winning pitch competitions down at the CNE Innovation Garage. I also took time out from the amazing Fundica Roadshow to talk to Canarie about how they are helping Entrepreneurs with Free Cloud Services! That is Right Free Cloud Services, every Startup like free.